Now, of course, Fox could always change its mind. 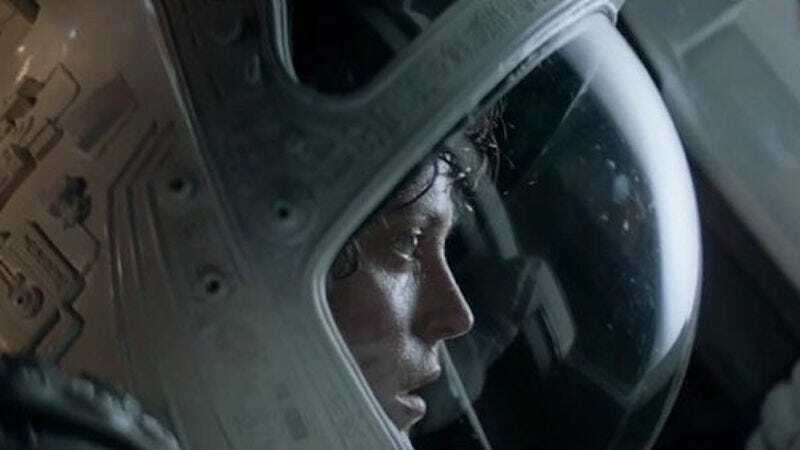 But even Blomkamp thinks the chances of the movie getting made are “slim.” So kiss goodbye to Ripley’s return and wave hello to what will probably be another Prometheus sequel. We’ve reached out to Fox for comment and will update if we hear anything back. With Alien 5 Delayed, Neill Blomkamp Moves Onto A "Time Travel Procedural"